Great savings plus an experience you won’t forget! A safari adventure awaits you at the San Diego Zoo Safari Park. 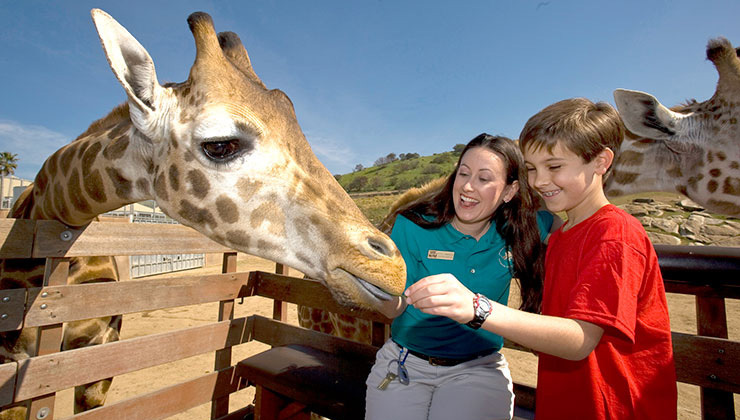 The 1,800-acre San Diego Zoo Safari Park is home to more than 3,000 animals and offers a variety of ways to view our wildlife, including zipline soaring, Segway X-2 cruising, and journeying into naturalistic habitats on an open bed truck tour. Our tickets include coupons and offers to various stores and restaurants in Southern California, printable gifts and vacation craft ideas. Over a $400 value!